For some reason the promise of buying an enviable sofa will never motivate me to save as much as the hope of finally making it to a destination I’ve been researching (or Instagram stalking) for years. That’s why I set a travel savings goal every year. Not only does it motivate me to sock away some extra money, it also shows me how far my money can go if I stick to a budget. It’s nice to realize that, over the course of a year, skipping $50 of takeout every week can get me all the way across the Pacific Ocean and back. Even when I was penny-pinching on an entry-level salary, I’d tuck away $100 a month and map out a trip or two based on tiny home Airbnbs I could book for $40 a night. Whether you can barely save $20 a week or you just got a substantial raise, making a few travel goals for 2019 might help you focus your savings efforts. If you have your sights set on a trip to Thailand, that can help you resist the $7 oat milk latte or the flash sale email urging you to buy a new bronzer. If you’re planning your 2019 travel goals, here are a nine trips worth saving up for in the new year — from the most affordable to the most expensive. 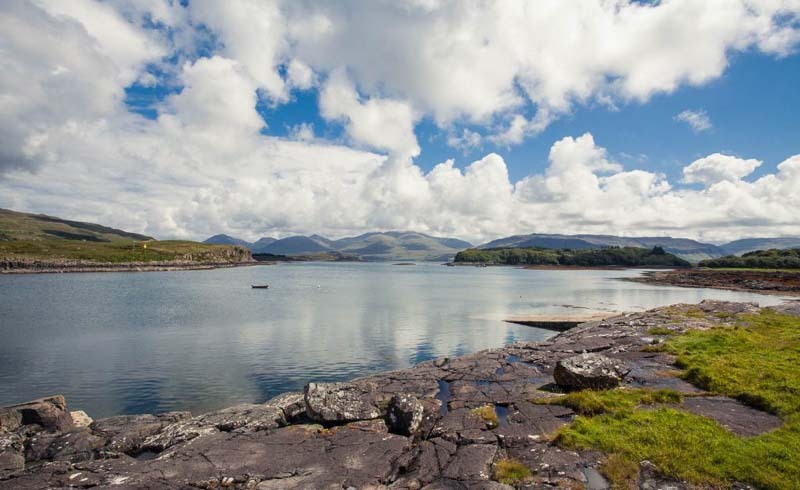 Exploring one of our most sought-after landmarks is a great bucket-list trip that doesn’t require an international flight. 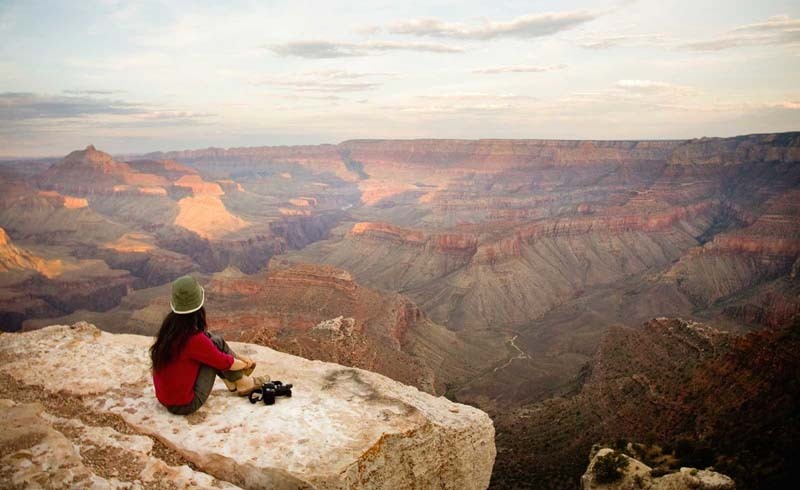 Travelers from all over the world flock to the Grand Canyon, so if you can make it happen with one direct, domestic flight, why not save up for that? For Grand Canyon glamping, Under Canvas has chic elevated tents that are just 25 minutes from the South Rim. (And that’s a lot closer than most Airbnbs or hotels will get you to the park.) Their luxury tents sleep four and start at $199 a night, which means you could go with three other travelers and spend $50 a night. You can find flights from New York City to Las Vegas starting at $150 round-trip. Add on a car rental for about $300, entry to the park for $30, and a $300 food budget, and you’d need to save at least $980 for four nights. 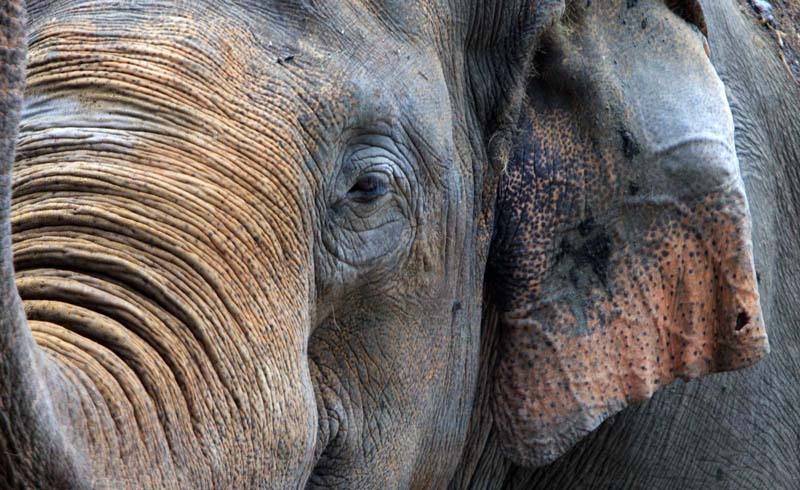 For an unforgettable travel experience, head to Ubud, Bali, where Mason Elephant Adventures is caring for 31 critically endangered Sumatran elephants. This isn’t just an elephant ride, it’s a “dedicated elephant rescue facility” where you’ll learn about the elephants and help bathe them. If you are able to ride them, you’ll sit on light teakwood seats that specifically don’t upset the elephants' backs — the ride is actually meant to help them get the exercise their bodies need. General admission is around $70. Accommodations are extremely well-priced in Bali — I spent a few nights at a $38 a night Bamboo Treehouse Airbnb. As for flight deals, you can frequently find $600 round-trip flights to Bali if you set the right price alerts. For your flight, a week of lodging, food and drink, and a day with the elephants, you’d want to save at least $1,500. To get a feel for the Brazilian arts, you’ll need to take in the galleries, the street art, and the Ipanema Hippie Fair in Rio. Start at contemporary art gallery Artur Fidalgo before taking to the streets in search of native artist Joana Cesar’s work. Finally, visit Ipanema Hippie Fair, a massive craft fair that’s gone up every Sunday since the 1960s, where you’ll find local artisans selling jewelry, paintings, rugs, and leather goods. Seek out UNICEF Market artisans like Tacy, who sells leather handbags, and Ney Cardoso, who sells original canvas paintings. 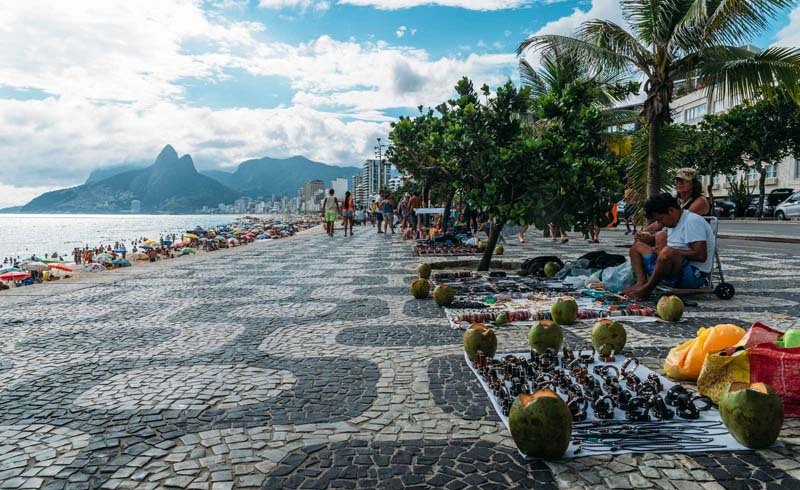 For your Rio art tour, you’ll want to budget about $1,000 for your round-trip flight, an additional $1,000 for a few days of lodging and Brazilian eats, and $100 for gallery entrance fees (most charge a reasonable price for admission). If possible, you may also want to put some savings aside for a piece of art you fall for while in Rio. 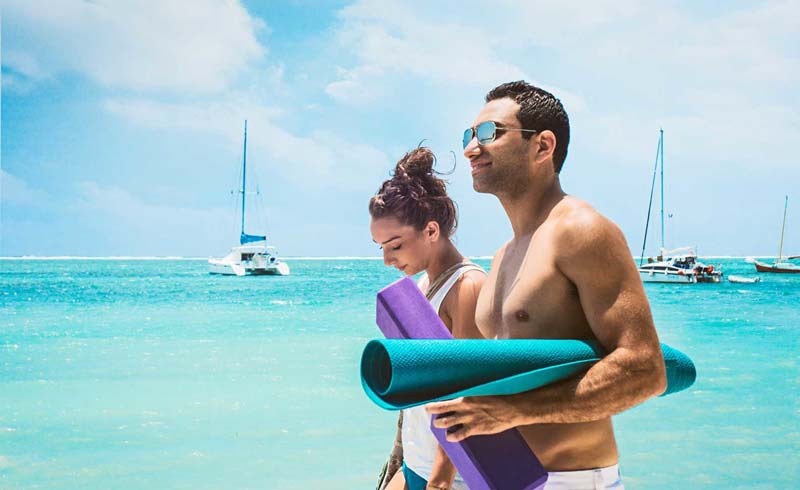 Latin America has an up-and-coming yoga scene that is relaxing and tropical, but easier to get to than a retreat in India. If you’re interested in a spiritual solo escape that won’t break the bank, find a yoga studio that has lodging on the premises. Om Shanti Belize has cottages for as little as $90 a night, and the property has two pools, a spa/retreat center, and daily yoga classes. Tulum is becoming a yoga retreat hotspot; Maya Tulum Resort hosts at least one retreat a month, where participants can work on their practice by the ocean for a week. Prices vary, but their March retreat with Suddha Weixler is $2,060 and includes lodging, all meals, twice daily yoga, and morning meditation for seven days. For the plane tickets, plan to save about $400 round-trip from the East Coast to the Riviera Maya or Belize. 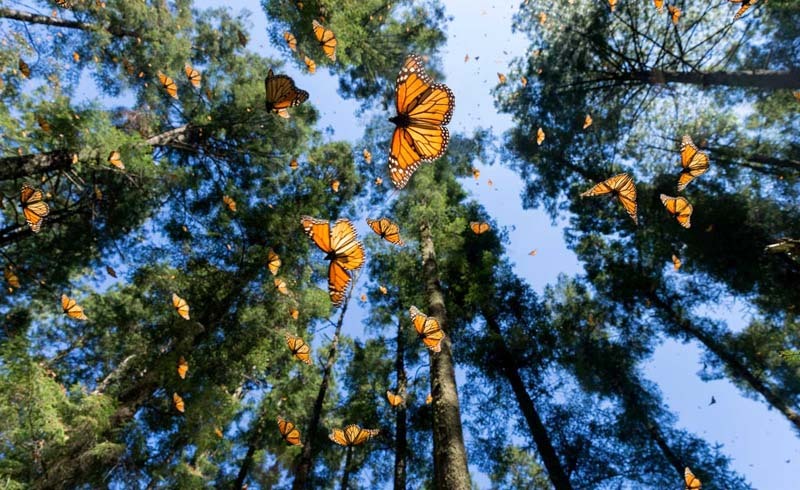 You have to make it all the way to the Monarch Butterfly Biosphere Reserve to see the butterfly masses cloud the Mexico skies, but it’s well worth it. Best seen in January or February during the early afternoon, you’ll have to travel about two hours outside Mexico City for the spectacle. Nathab, a partner of the World Wildlife Fund (WWF), conducts six-day tours to the Sierra Madre Mountains, which gives you three opportunities to see the butterflies and lets you experience authentic Mexican village culture firsthand. Nathab’s six-day expeditions, which include nice lodging and delicious, home-cooked meals, are about $3,395. You’ll want to save an additional $300 for flights to Mexico City as well. One of the many perks of an international bike tour is that you can go with a significant other, a group of four friends, or by yourself. And you work off a lot of the French food and wine you spend your evenings devouring. 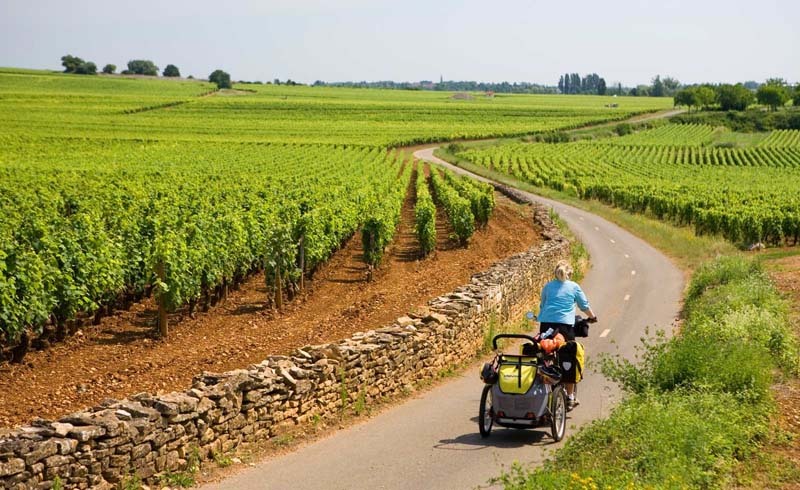 Biking through Burgundy (or Bourgogne) will bring you through charming French wine country, with stops for Michelin-starred meals and tours of 11th-century castles. For a six-day Burgundy bike tour with Butterfield & Robinson, you’ll need to save about $5,000 — and an additional $900 for your flight to Dijon. Nothing says “once-in-a-lifetime trip” quite like a safari. Logistically, getting around Africa can be tricky, which is why it helps to save up and travel with a tour company. 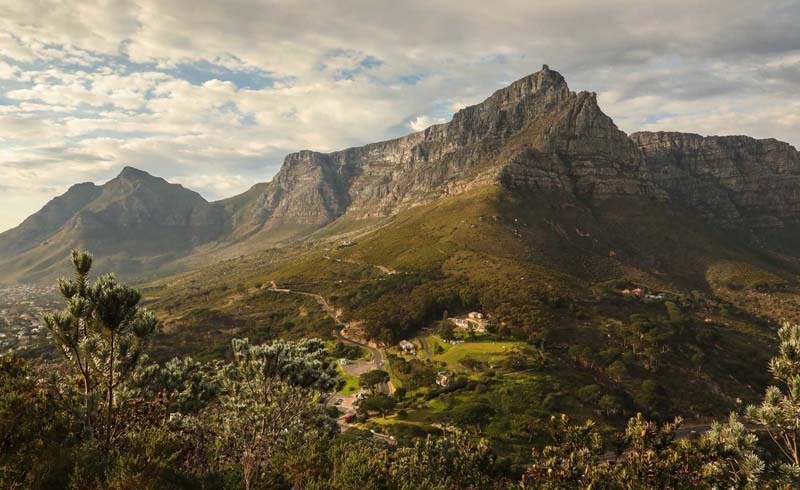 Natural World Safaris does a Cape Town to Kenya trip where they’ll bring you to iconic African sights (including Table Mountain, Victoria Falls, and Masai Mara) on a two-week safari expedition. They arrange the wildlife experiences and the boutique safari accommodations. The price tag: $9,200 for a 14-day trip, and an additional $1,000 for the flight. 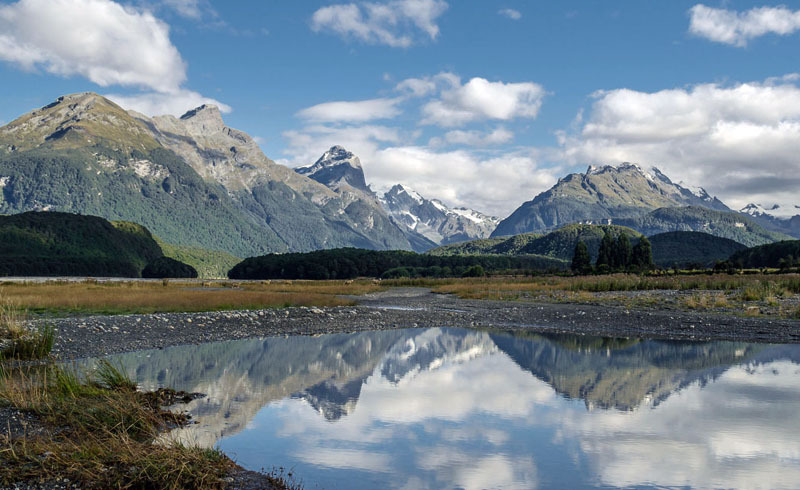 This is the biggest ticket item, but if you just secured a raise or a signing bonus at a new job, it would be a perfect way to close out your 2019 travels (and they’ve got December 2019 expeditions available). I’ve been working toward a goal of making it to every continent before I turn 30. And Antarctica is, predictably, the toughest continent to check off. Cruises to Antarctica typically leave from Ushuaia, Argentina, the southernmost city on Earth. 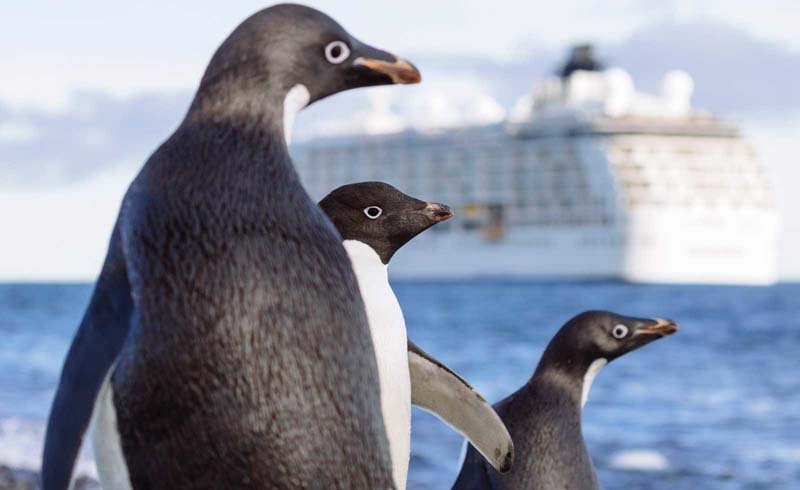 There’s so much more to Antarctica than rampant nature, glaciers, and Arctic expanse — you might encounter penguins, seals, and humpback whales on your cruise. If you’re working to add another continent to your travel arsenal, the National Geographic Antarctica Cruises start at around $14,000 (which includes Miami to Argentina airfare, meals, and lodging).